This week we have three wishes that I took away from the UN Women Global Innovation, Technology and Entrepreneurship Industry Forum, organized with SAP, that I emceed this week. 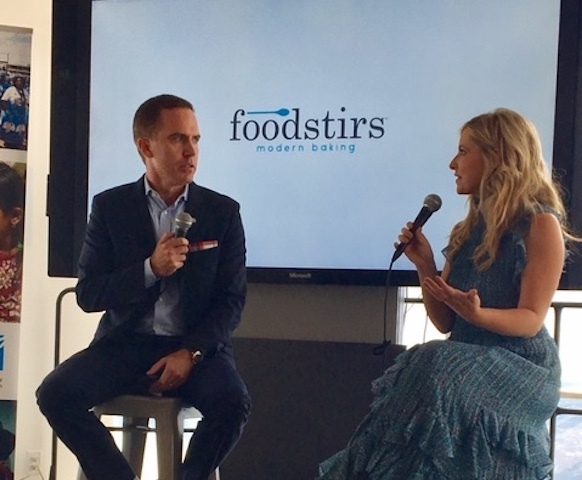 Sarah Michelle Gellar (above) shared her experience founding Foodstirs with her partners, and how they didn’t get taken seriously by many people until they took on a male cofounder. She said there were many mistakes along the way. Christyl Johnson, Deputy Director for Technology and Research Investments, NASA shared a “wish” for us all to look for opportunities to be a role model and mentor.